Precision with Style. 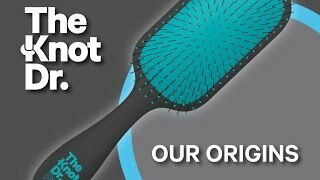 The Knot Dr.® Pro Brite is a paddle brush boasting 212 bristles. The spread of this impressive bristle count across the paddle allows for maximum coverage and creates an enjoyable detangling experience. 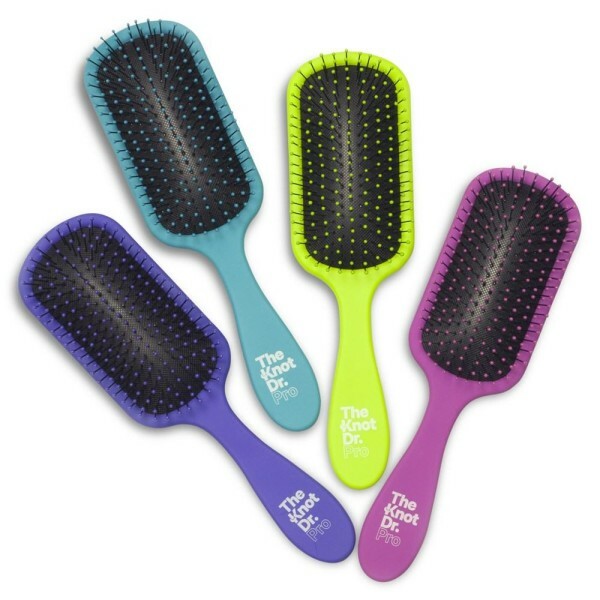 The Pro Brite is the vibrantly coloured edition of our Knot Dr.® Pro brush. It is available in a range of exciting 4 colours to help you brush in style.  Recommended for both professional and home hair care environments, the Pro Brite performs precision detangling and styling.